Motorcycling is meant to be an enjoyable activity. Bikers love riding the roads, and usually take the necessary precautions when doing so to ensure their safety. However, motorcycle crashes are still one of hte leading cause of fatal road accidents. According to the National Highway Traffic Safety Administration (NHTSA), 80% of reported motorcycle crashes result in injury or death. Safe riding practices can help prevent accidents and keep all motorists safe on the road. You can read more about motorcycle accident statistics here. Riding should be a fun activity, but if we do not practice caution on the road, it can quickly turn dangerous. Sadly, accidents can happen to anyone, but a motorcyclist is more likely to be injured or killed than a motorist. If a motorist injures a motorcyclist, that motorist can be held accountable depending upon the circumstances. 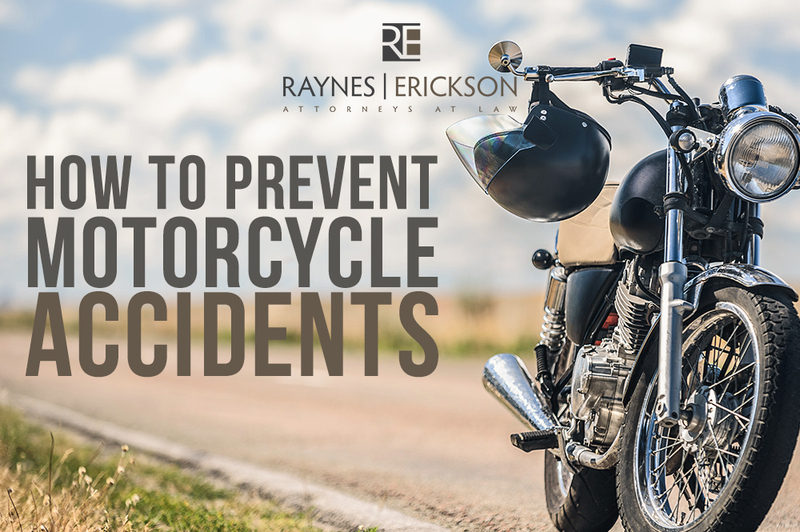 Motorcycle cases are unique and complex, so you need an attorney who thoroughly understands the laws of the road. Motorcyclists are more vulnerable on the road, but their safety is still paramount. If you or a loved one has been injured or killed in a motorcycle accident, give us a call. We stand by justice, and we can help you look at your legal options. The statute of limitations is likely already running, so contact us today!